Unemployment insurance benefits are implemented by a state-administered program that is intended to offer a level of earnings security for employees who find themselves without a job for reasons beyond their control. Those who quit their jobs will usually not be qualified for unemployment compensation, and those who are terminated for misconduct or other justifiable cause can also expect to have their applications rejected. If you're running into issues with your application for unemployment insurance compensation, contact an employment law attorney today for more information about how you can appeal that decision. Do you or a loved one have additional questions regarding denied unemployment compensation? Do you feel you are being cheated out of money that is rightfully owed to you? 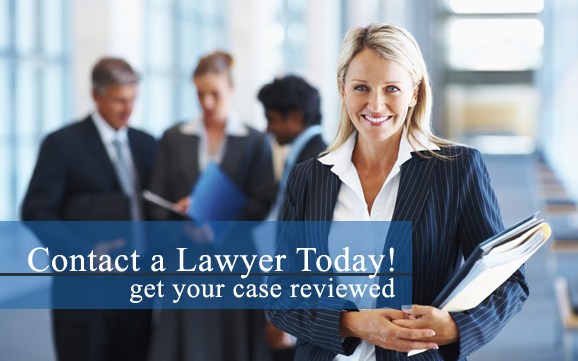 Our employment law attorneys are here to help. Contact an employment lawyer in your area today for more information about denied unemployment compensation. Many workers file an application for unemployment benefits without any knowledge that they were fired for cause until the company objects to the former worker's application. The reasons for termination that are presented are often different from those explained to the worker at the time of termination. Would you like more information about denied unemployment compensation and how you can get what you deserve? Our employment lawyers are here to help. Contact an employment law attorney near you today to learn more. Although it is rare, there is a possibility of qualifying for unemployment compensation if you quit your job. The reason you left your job impacts the decision of whether or not you may qualify, but it has to be an extreme reason. For example, if you were getting sexually harassed on the job or you were forced to take on extra duties that were much more above and beyond your job description, these reasons for quitting may be excused and you may be eligible for unemployment insurance benefits.